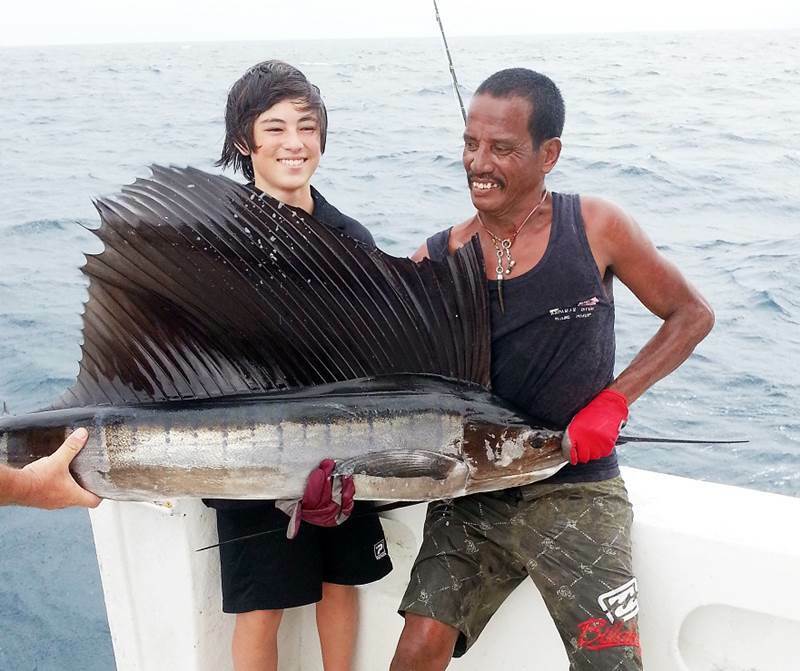 SPORT FISHING: Following on from the success of its 3rd Wahoo Thailand sport fishing tournament in February 2013, the Rawai Beach Sport Fishing Club has announced details of next year’s tournament, now with a new name. CAST AWAY: Hi again my fellow Fisheroos. 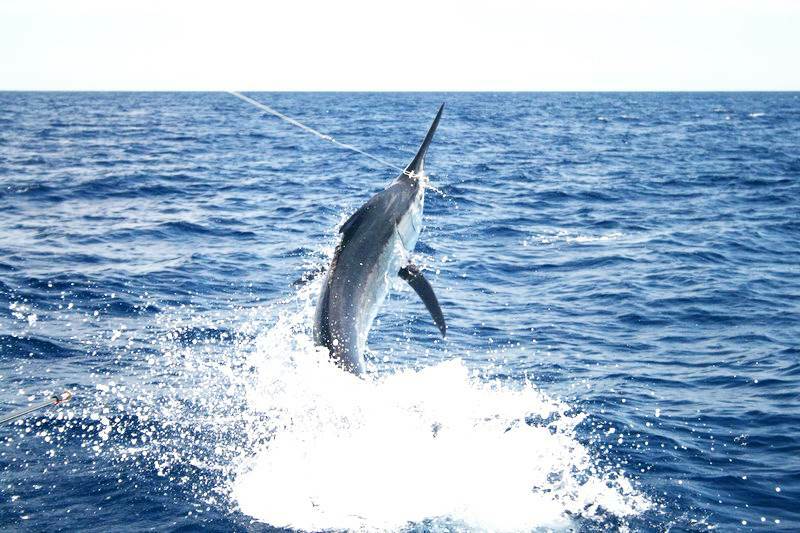 The end of June was definitely not for the fair-weather fishermen among us, with three-metre seas, rain and high winds making our sporting adventures uncomfortable if not downright dangerous. 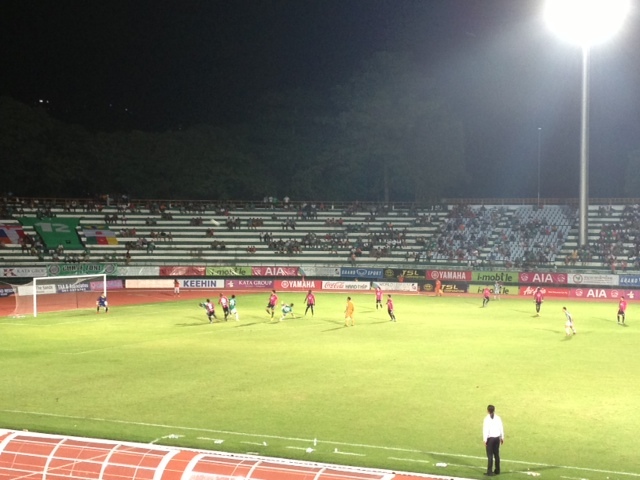 PHUKET: Phuket FC lost its Thai FA Cup clash 5-0 to Muangthong United yesterday at the SCG stadium in Bangkok. 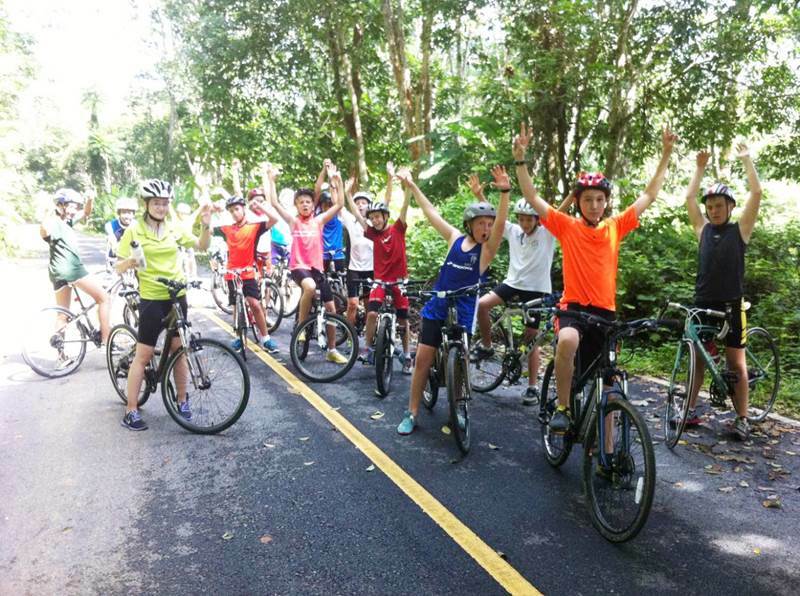 TRIATHLON: The Thanyapura SUPERKIDZ series, presented by Class Act Media, gained new sponsors last week and now some beautiful chic and sporty watches will be given to lucky entrants throughout the upcoming series of races. COMMENT: It’s only been two weeks since the Thai football transfer window opened, but Phuket FC has been spending big, signing up 10 new players to join the team to the remaining games of the Thai Division 1 season. 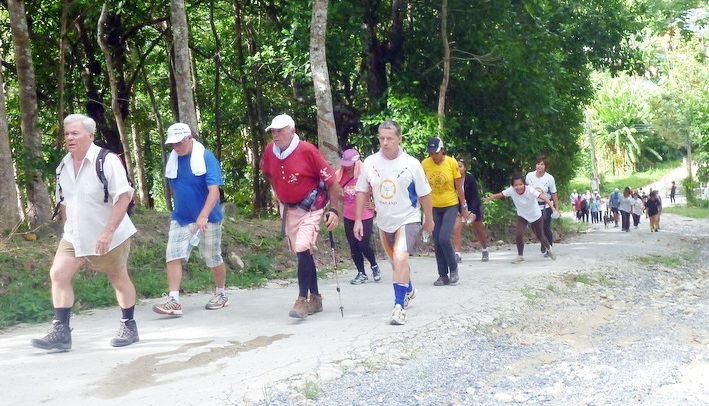 It seems that Phuket have decided that this is not the time to build success, but to buy it, like Manchester City. 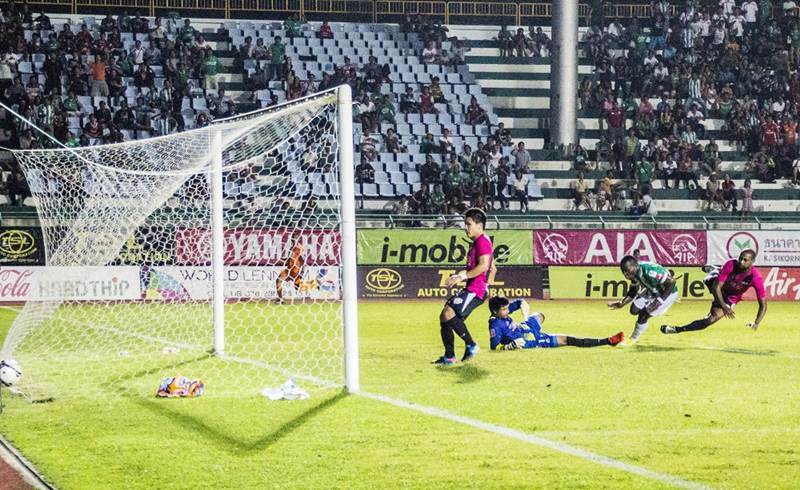 FOOTBALL: Phuket FC were denied their first home win of the second half of the season when visiting Big Bang Chula United (BBCCU FC) scored a last minute equaliser at Surakul stadium on Saturday (July 6). CRICKET: The Outrigger T20 league kicked off at the ACG on July 7 with an action-packed double header. 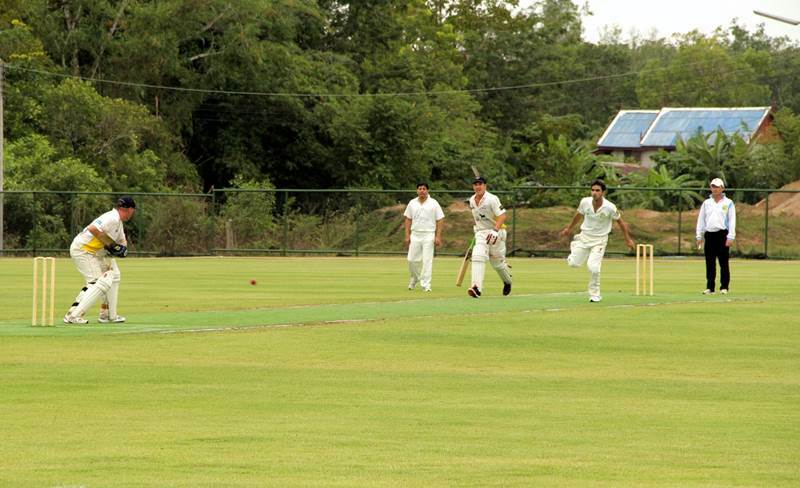 In the first match, the Village took on last season’s finalists Island Cricket Club (ICC), while defending champions Laguna took on arch rivals Patong in the second 20-over match of the day at the Alan Cooke Ground in Phuket’s Thalang district. 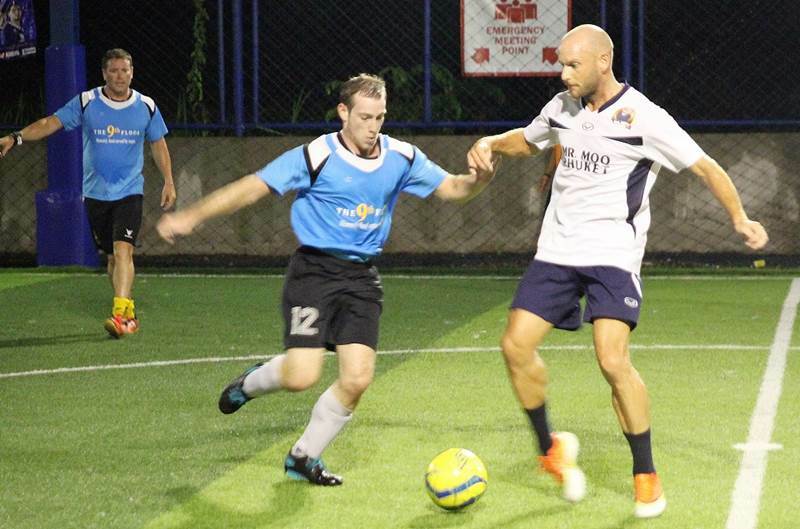 FOOTBALL: Round Five of the Phuket Super 6 soccer league saw a surprise result in Division 1, when the last-ranked team beat the league leaders and the leading pack narrowed the gap on Phuket Condos & Homes. Meanwhile the top of the ladder remains tight in Division 2, where a single point separates the top four teams. 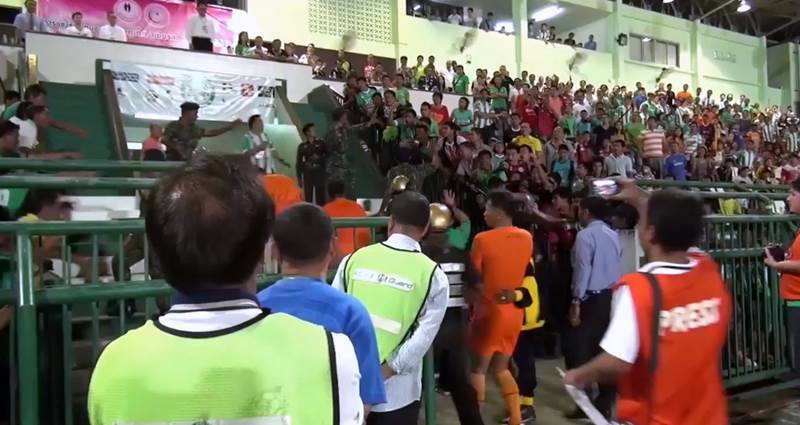 PHUKET: Adding insult to injury after Phuket FC’s disappointing draw against BBCU on Saturday (July 6), the club has been fined B10,000 because of the “bad behaviour” of its fans. 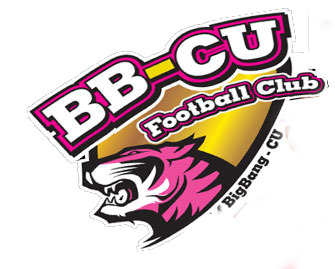 PHUKET: Tonight's game between Phuket FC and the curiously-named Big Bang Chula United Football Club had everything: controversy, sending offs, and last minute goals. 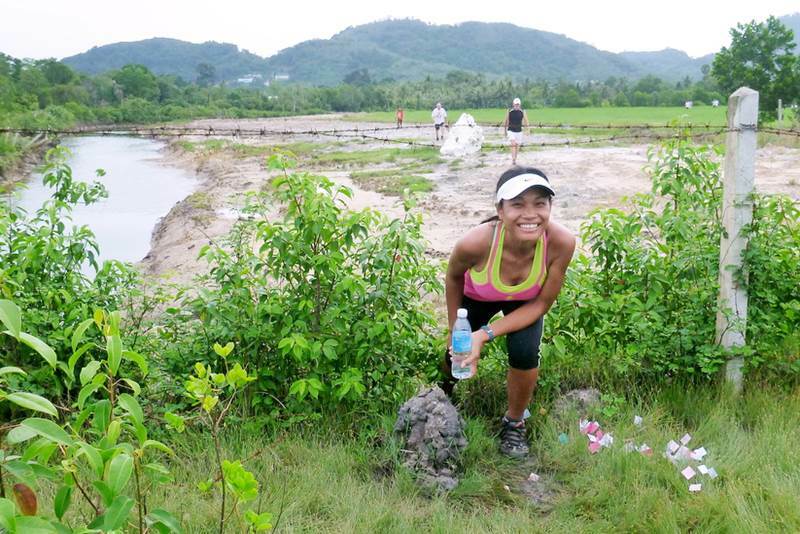 PHUKET: With the Islanders now in sixth place, and 17 games remaining in the season, Phuket will have to start winning often just to stay in contention. Tonight's game against BBCU FC at Surakul Stadium at 6.30pm, will be the next chance the players have to prove themselves. 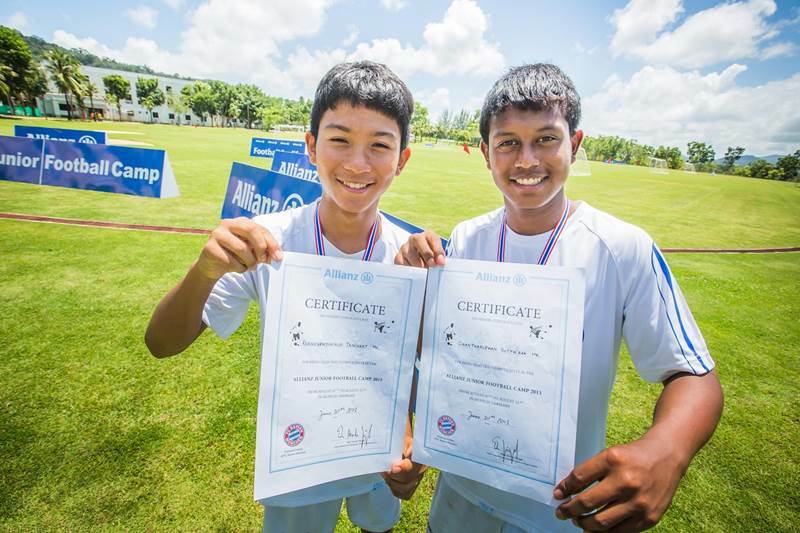 FOOTBALL: Two Thai teenagers are on their way to train with top German team FC Bayern Munich after being selected at a football training camp in Phuket last week. Surf Spot: What’s all the talk? 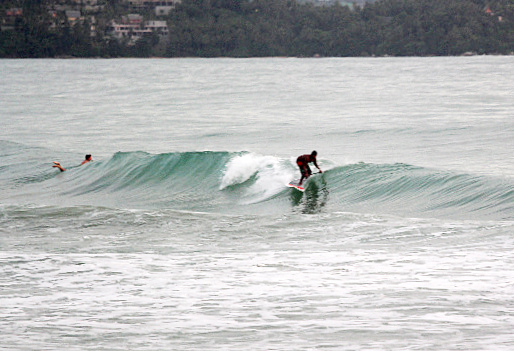 SURF SPOT: A fat one, a peeler, a dumper, the green room, what are these crazy people talking about? Surfers seem to have their own language, and when they talk sometimes sounds like a regurgitated sentence of adjectives. 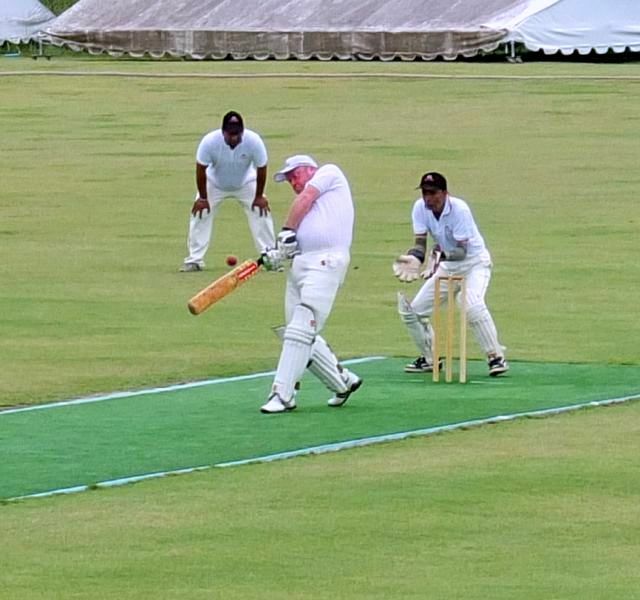 CRICKET: THE Outrigger T20 cricket league gets underway at the Alan Cooke Ground (ACG) in Thalang district on Sunday, July 7 with the opening match between the Island Cricket Club (ICC) and Village, followed by a match between Laguna and Patong. 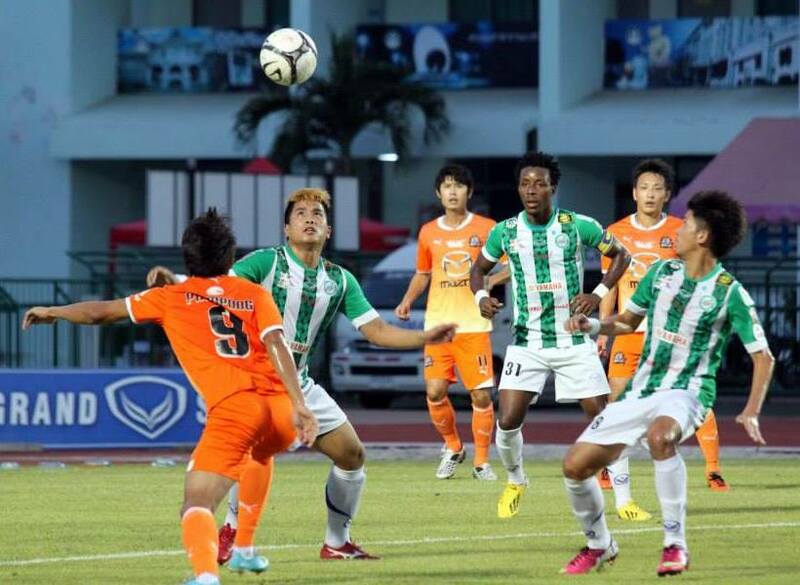 COMMENT: Phuket FC’s game against Nakhon Ratchasima on Saturday wrapped up the first half of the 2013 season – but the first home loss of the year for the Islanders left them in sixth place in Yamaha League 1, and three points shy of the top three places, their target set at the start of the season. 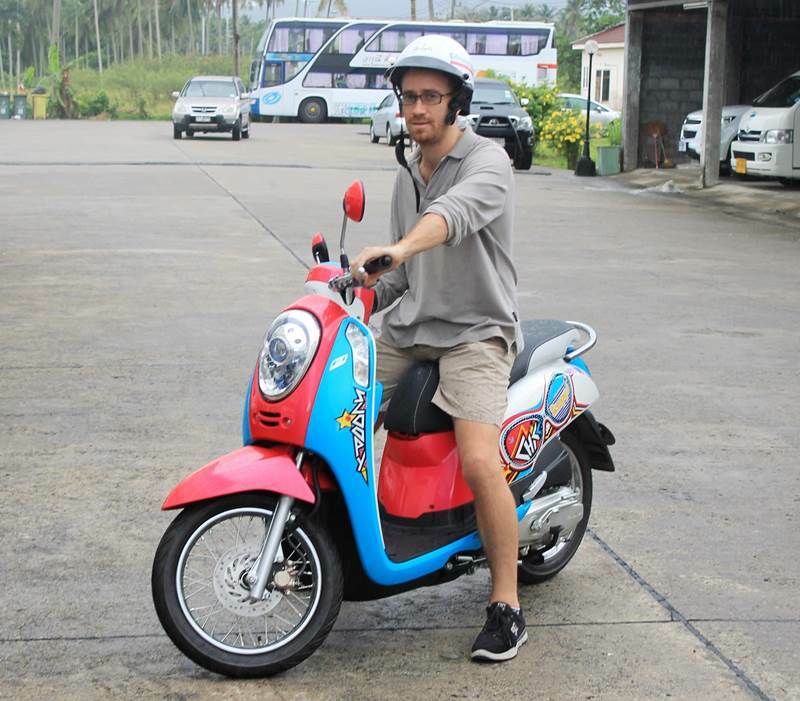 TOP TIPSTER: Phuket football fanatic Karl Ward, the winner of The Phuket News Premier League predictions competition, picked up his prize this week – a new Honda scooter from Honda Phuket S.T. 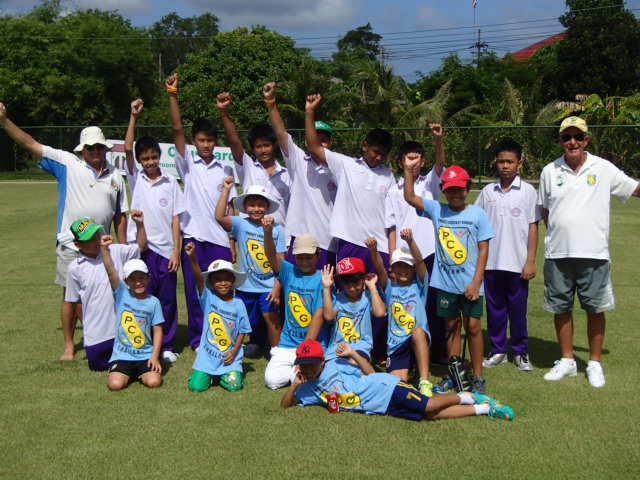 PHUKET: Phuket’s young cricket talent took part in another round of the Phuket Cricket Group’s (PCG) “Sawasdee League” at the ACG last weekend. 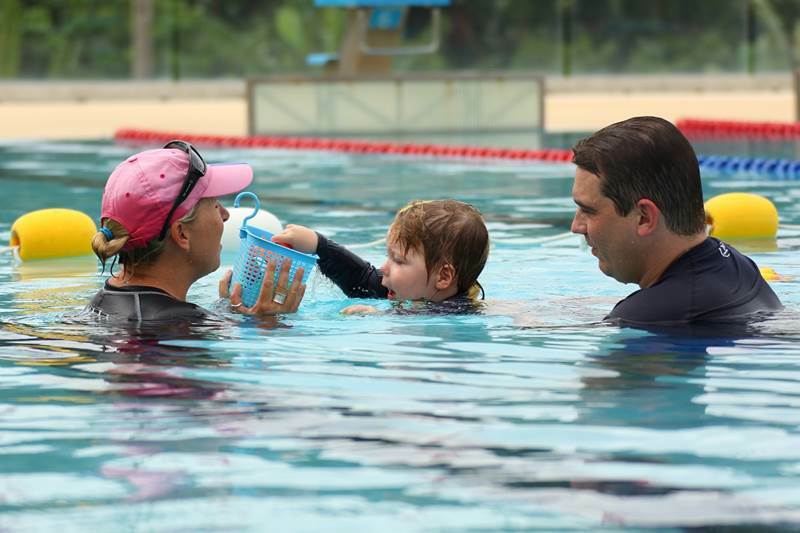 SWIMMING: Thanyapura’s Aquatics Academy has emerged as a “one-stop shop” for swimmers, with the completion of its major infrastructure, the placement of experienced and proven coaches, and a thriving young swimmers’ programme, SilverFinz.